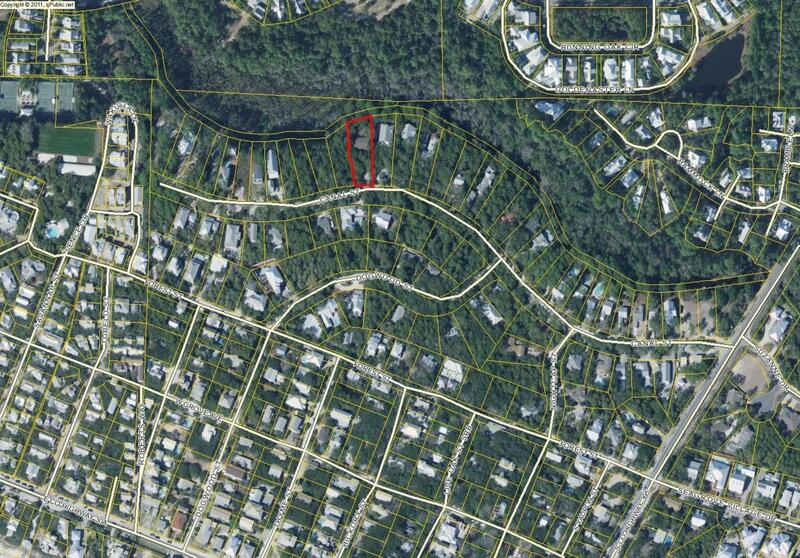 This large lot is the perfect place to build your dream vacation home or primary residence. Located on the canal that runs to Western Lake it sits just East of Seaside and is within a 1/2 mile of the beach. The current home on the property has no value.